This Fiji accommodation offers the perfect island destination for couples and families. 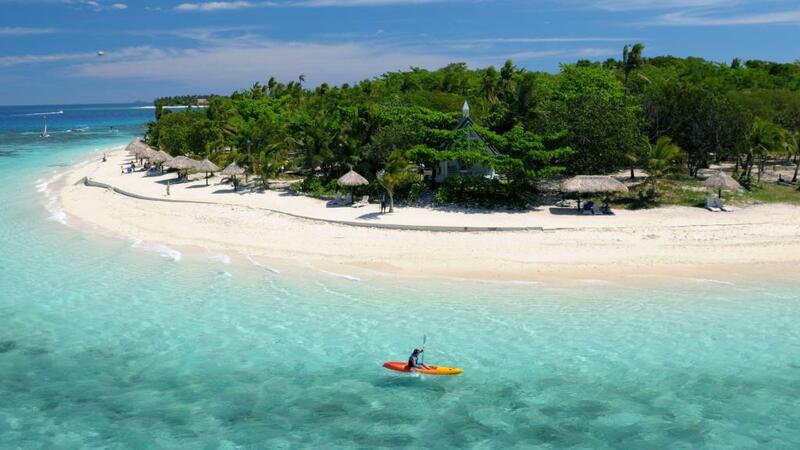 Treasure Island Resort offers a great range of activities and facilities to enjoy for you to do as much or as little as you please during your next Fiji holiday, from watersports to cultural activities, day spa and kids club. All bures are spacious and comfortable located no more than 30 metres from the beach!